Last Wednesday we gathered at the Skills Crunch event organised by Digital Horizons. The Canvas Bar in Bournemouth Town was packed with professionals from many different walks of life gathered to ponder the question about how best to encourage young people into the Digital World and job market. The challenge of engaging with young people at school, encouraging them to dream big, look to technological companies for a career and attract such talent to stay local was on the agenda. The room was populated by 80% professionals from industry and 20% educationalists and this allowed for some interesting and eye-opening discussions. As an ex-teacher who used to have responsibility for IT across the Curriculum and now a Regional Youth Programmes Manager of the Jon Egging Trust who work closely with schools, corporate and military partners, I found myself in an interesting position sitting between the two main groups. There clearly is a persistent gap between school and industry, students find themselves advised on future study, careers and apprenticeships by parents and teachers. In fact, 51% of students cite their parents as their main career influences. (I too fall in that 51%.) With the best will in the world these key influencers have a limited experience of the opportunities that the job market and Digital World present. From the other side, there are frustrations for companies who are looking for committed, talented and hard working employees, and yet 51% of students say theyhave less than 1 hour of contact with business. When making hard choices about future study, and careers, it is no wonder that students who face large costs of higher education stick to what they know. Digital Horizons challenged us to think about how we improve the relationship between the Digital industries and schools. As there is no longer a government requirement to provide the traditional work experience of 2 weeks during secondary school, there is an increasing need for schools and industry to be more pro-active in developing links, opportunities and communication. With proven statistics that demonstrate increased experience of life in a business leads to a decrease in students being NEET (Not in Education or Training) there is even more reason to look at this subject. The Skills Crunch heard from Danny Duke from his experience of keeping his business Outpost VFX, with local talent being engaged, trusted and invested in. Young people who show aptitude, skill and enthusiasm who are developed and mentored can be highly successful more quickly than those who pursue particular University courses. In addition, they are far more loyal to the company who has invested so heavily in them. 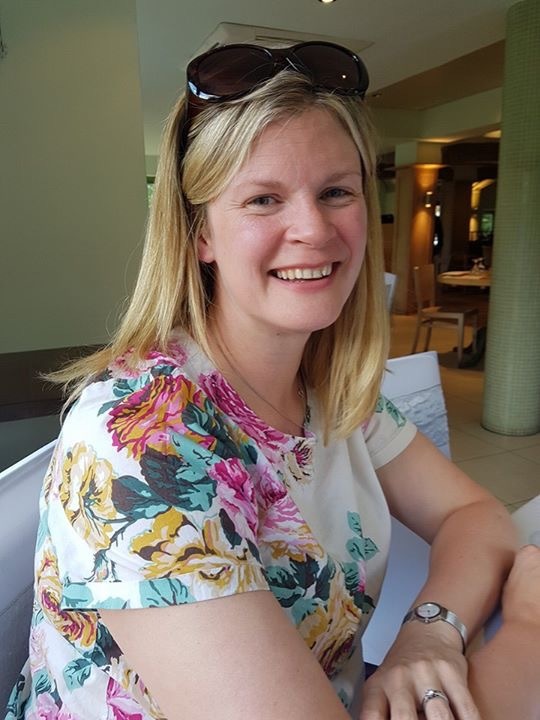 Claire Crombie from Rarely Impossible talked to us about her experience of running sessions with secondary school students, the benefits for both those experiencing the sessions and those from companies who run the sessions. This demonstrated the mutually beneficial experience of such sessions which is exactly the experience of those who work with my charity, the Jon Egging Trust. Where students are introduced to businesses and the world outside education, it encourages them to think differently, look beyond their circumstances, and dream bigger. These inspirational opportunities can often provide the light bulb moment for young people and be the difference between them leaving the area and staying and pursuing apprenticeships or technologically relevant courses. There is clearly a skills shortage and if this continues that will naturally impact the business development and growth. Education wants to prepare students for their futures, ensure they achieve the grades they need and finally help them in their next steps. Yet it seems that this is the juncture where things fall down. Do school careers fairs work? Are they, in their individual nature, able to provide the breadth and depth of opportunities that are out there? Would a one-event, centralised, well-resourced and attended provide businesses the opportunity to showcase and inspire, whilst allow students access to much more opportunity that they would have at school. It is clear that the more industry and schools work together, the better opportunities and engagement students will have and this in turn, will lead to a clearer view for students on their way ahead. Career events, work experience placements, workshops in schools and school group visits to business, whilst time-consuming, do invest in the future workforce. This can only be a good thing for the future of Dorset’s Digital businesses. Events such as Skills Crunch leave you with the sense that, whilst there is much to do, there are people asking the hard questions, working out how best to inspire the next generation and want to open up young peoples’ horizons Digital, or otherwise, for the future.